Anybody know what lies beneath this cap on the fronts for the fiero wheels ?? does the cover need to be there for some reason or just cosmetic ?? is it the same as the rear (below) ? i hope so then it is just of matter of shaving them down about 1/2 inch to get my center caps to fit on my new wheels. Sorry pics were taken before the wheels were refinished and new center caps arrived. Those are the ends of the spindle and yes you can cut them down,make sure the nut is on before you do any cutting........have fun. The front wheel bearings (and a lot of grease) are in there too. So IMO it would be a good idea to remove the bearings and hubs before you start cutting/grinding on the spindles. You don't want metal shavings getting into the wheel bearings. I like the clock. Where did you get that? Those are some sweet goodies indeed! Also on the way ! 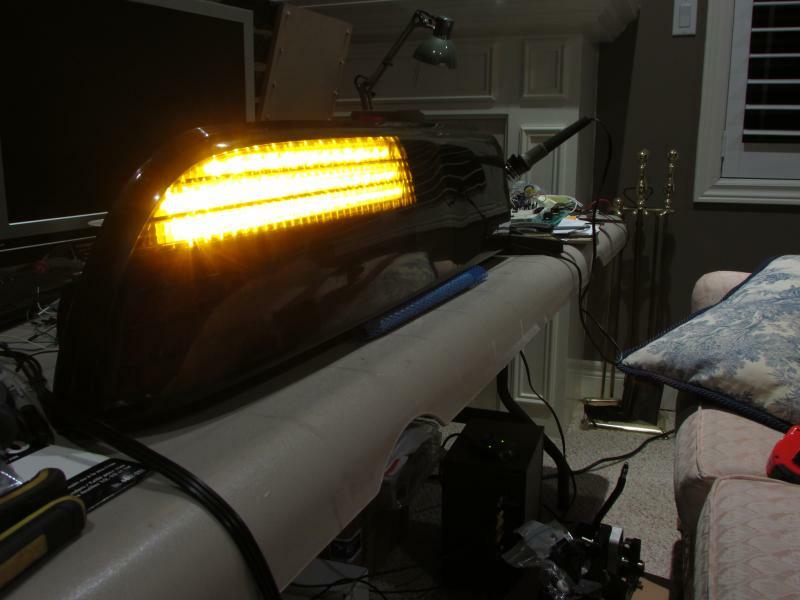 The kit features full LED lights that act as your parking/brake/turn signal lights. You retain your stock outer lenses and housings so that fit and finish is as good as stock. 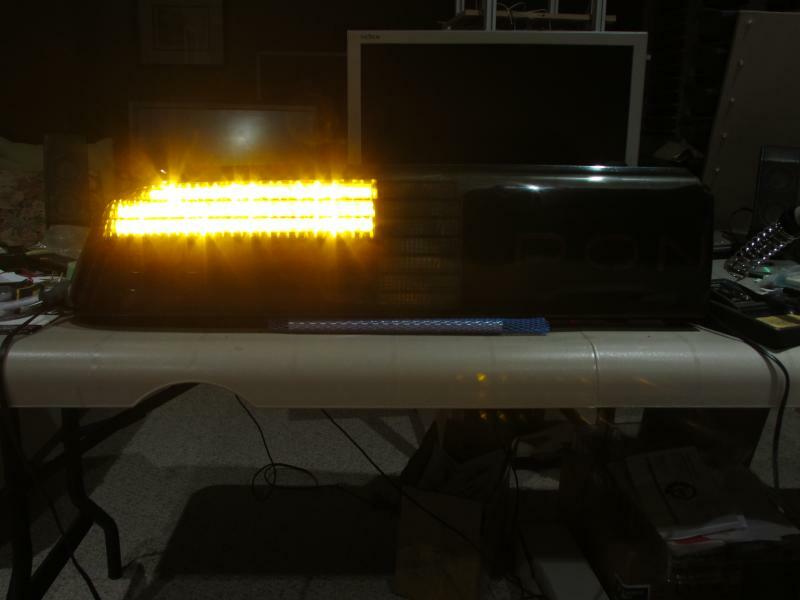 The inner lenses are retained and LED panels are placed behind them. It keeps everything looking stock until you turn your lights on! 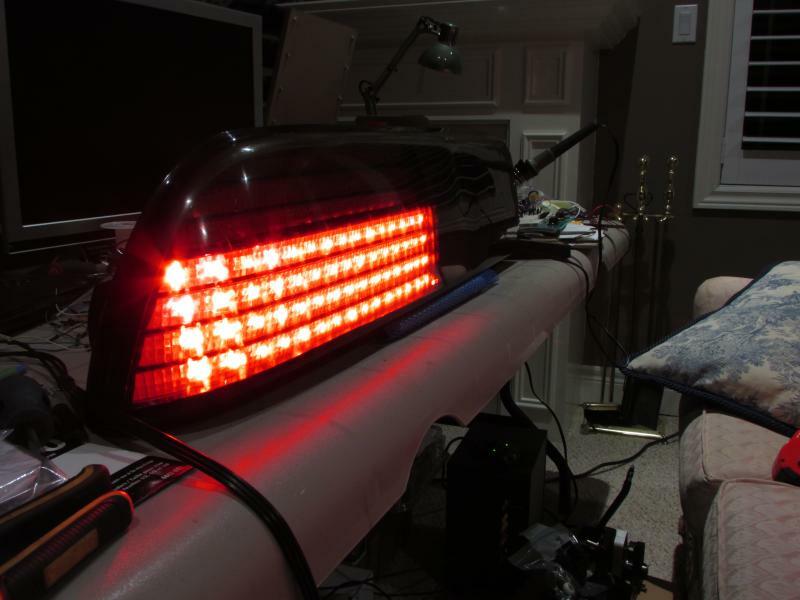 These LED tail lights also feature a sequencing turn signal that is driven by a plug and play controller board. The control board comes fully assembled and is ready to use! Mike i think i got the clock at Wal-mart. 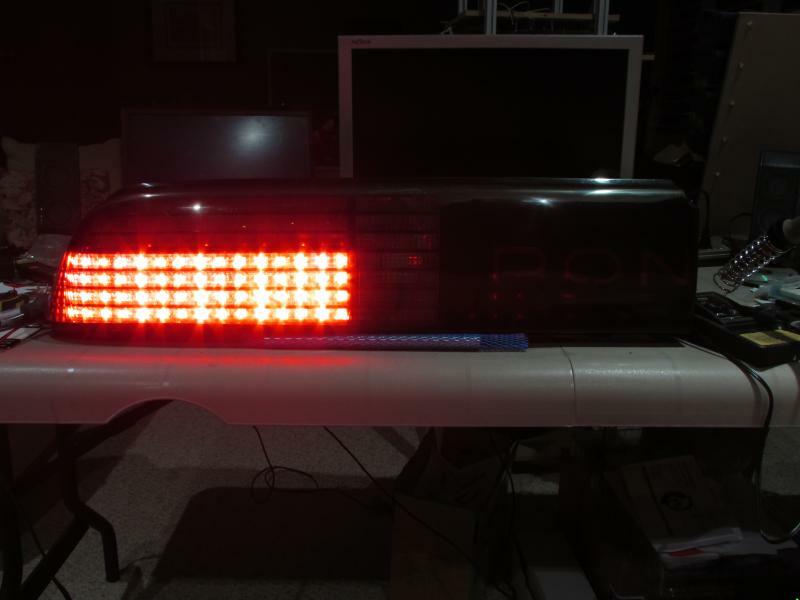 Those LED tail lights are gonna be sweet. 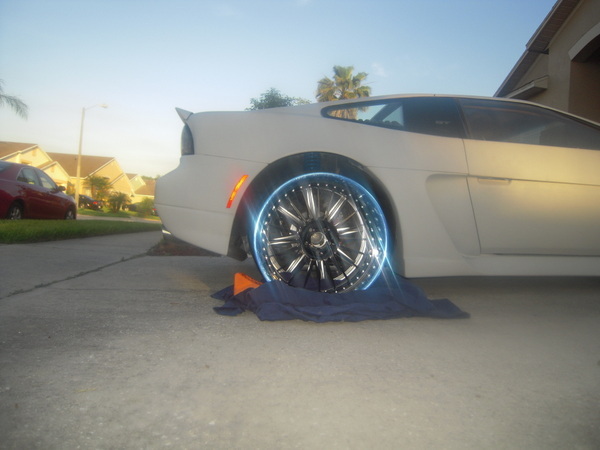 Officially looking for tires,... what brands are people rolling with these days ? My personal preference for low profile applications is Kumho.